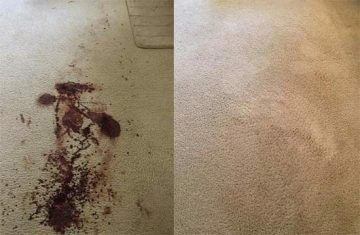 Looking for professional carpet cleaning in Berwick? 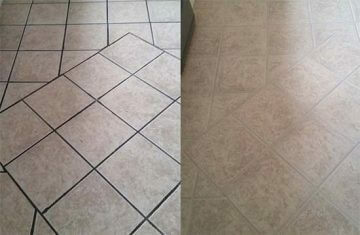 If it’s time to rejuvenate and refresh your carpets, the team at Melbourne Tile And Carpet Cleaning have you covered. AS providers of a leading local carpet cleaning service, we’re skilled and trained in all areas of professional hot water extraction steam cleaning and available to service your home on short notice. The Melbourne Carpet and Tile Cleaning Mission. As IICRC accredited professionals, we’re committed to ensuring the work we do ticks all the boxes. We bring state-of-the art equipment and products to your home, where our training in stain chemistry and removal make a real difference in your home. 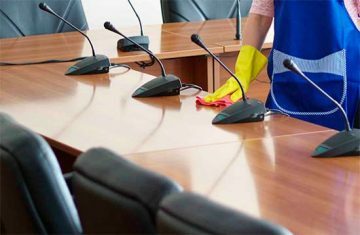 Our advanced equipment also extends to upholstery steam cleaning, vacuuming, couch and sofa cleaning, rug cleaning and more. Even for the most detail oriented cleaner, there comes a time when it’s obvious that carpet shampooing is required. While great maintenance practise like daily vacuuming and spot stain removal when possible is the best way of maintaining carpet quality, nothing beats a specialist steam clean. Here’s why. Every home is different, but no carpet is every 100% devoid of the above. Even if you vacuum daily, refrain from eating in carpeted areas and rarely take a glass of wine to the sofa, you’re still not going to able to avoid the nature of what a carpet does. Basically, it’s a sponge that absorbs much of what touches it. But, we don’t have to live with carpet odour and stains or a general feeling of uncleanliness on the floor- cleaning through hot water extraction is the ideal method of affordably and quickly removing what does not belong in your carpeting. Professional carpet dry cleaning has come a long way in its history of development. As the technology we use to maintain carpets improves, so do our expectations of a great clean. This is why Melbourne Carpet and Tile Cleaning are providers of a leading local carpet cleaning service: we have updated our technology to stand out and achieve highly competitive results for our clients. Our truckmount technology can reach temperatures upwards of 240 degrees Fahrenheit. It’s a temperature incompatible with dust mites and other organic beasties that may be hiding in your mattresses, carpets, couches and sofas, and it’s the most effective way to safely and quickly resolve discolouration and staining caused by general wear, food soiling, pet accidents and more. Additional products and tools we use mean we can effectively address odours, eliminating that sour, musty smell from carpeting, upholstery and more. We may be able to arrange a same day carpet cleaning service. If you would like an immediate assessment, please contact our team of experts today for more information and get Residential Carpet Cleaning in Berwick today!